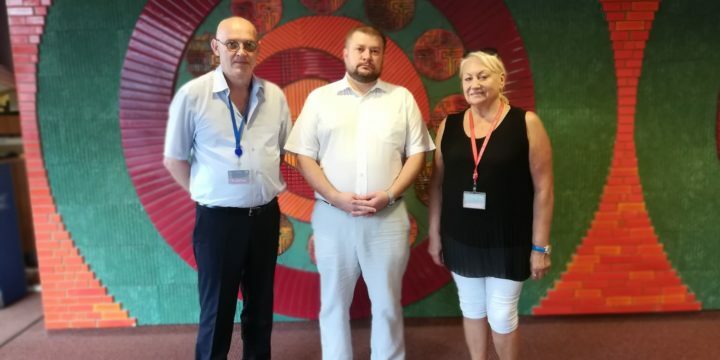 August 2018 – "Зур Арт"
On July 30, 2018, a meeting with the head of the Mission of the Republic of Belarus to the Council of Europe Andrei Sukhorenko was held. We discussed the preparation of The international forum of the exhibition "Hands of women", which will be held on November 3-4, 2018. 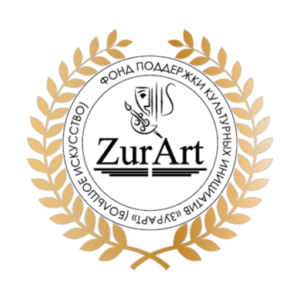 The organizers of the event invited to the international forum exhibition "Hands of women" women of small and medium-sized businesses, masters and designers of Belarus. 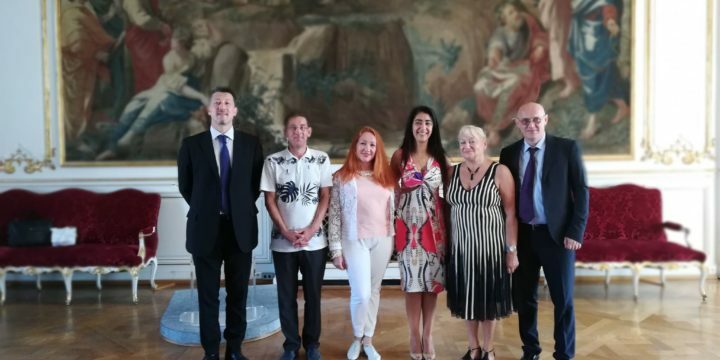 The meeting was attended by the head of the Mission of the Republic of Belarus to the Council of Europe-Andrey Sukhorenko, General Director Of the Fund "Zur Art" - Marat shakirzyanov, Head of The international project "Hands of women" - Alfiya Amirova, President of the Association "Russian house in Strasbourg" - Alla Sizova. 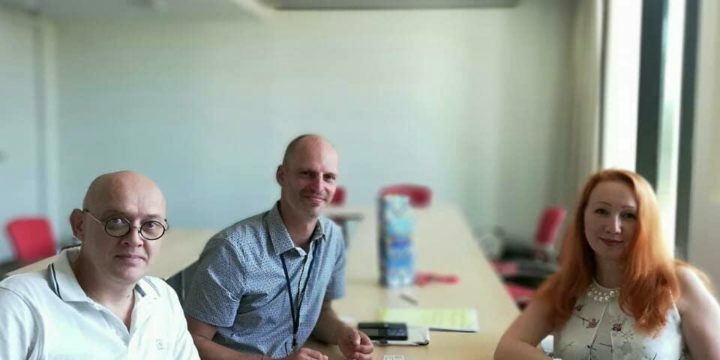 30 Jul 2018. in the extended part of the organizing Committee discussed the details of the International forum of the exhibition "Hands of a woman" in the Palace of Congresses with the project Manager Cyril Diebolt.